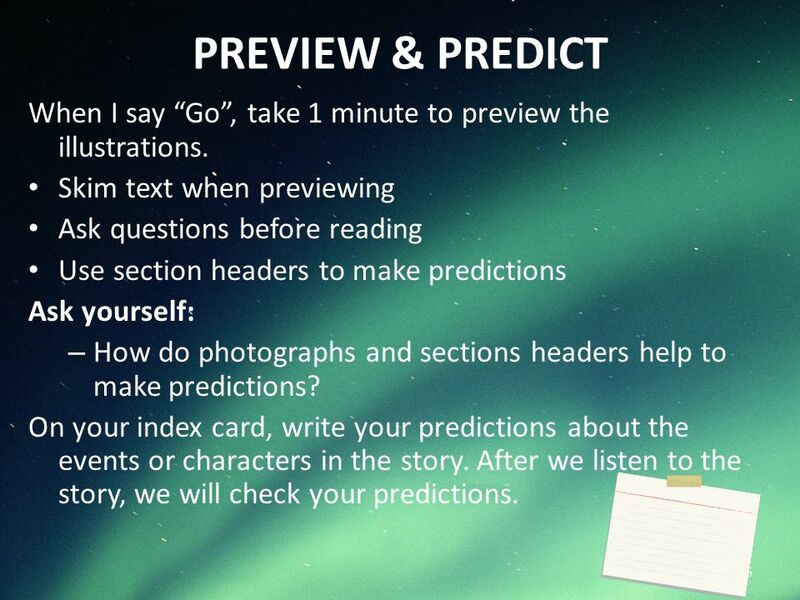 6 PREVIEW & PREDICT When I say “Go”, take 1 minute to preview the illustrations. 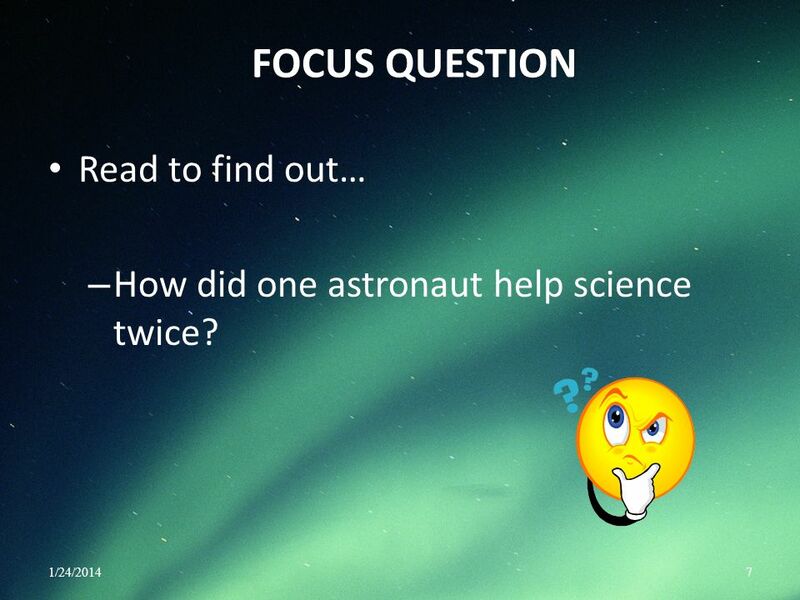 Skim text when previewing Ask questions before reading Use section headers to make predictions Ask yourself: How do photographs and sections headers help to make predictions? On your index card, write your predictions about the events or characters in the story. 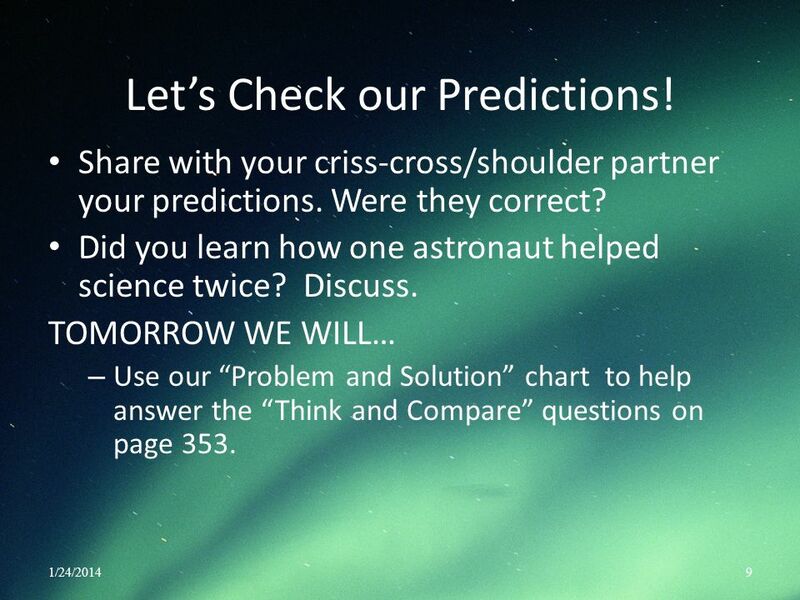 After we listen to the story, we will check your predictions. 9 Let’s Check our Predictions! 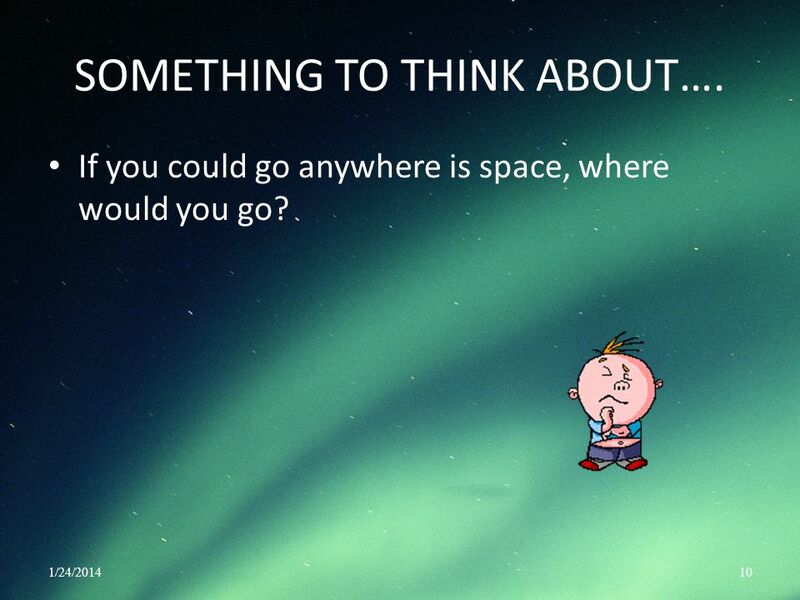 10 SOMETHING TO THINK ABOUT…. 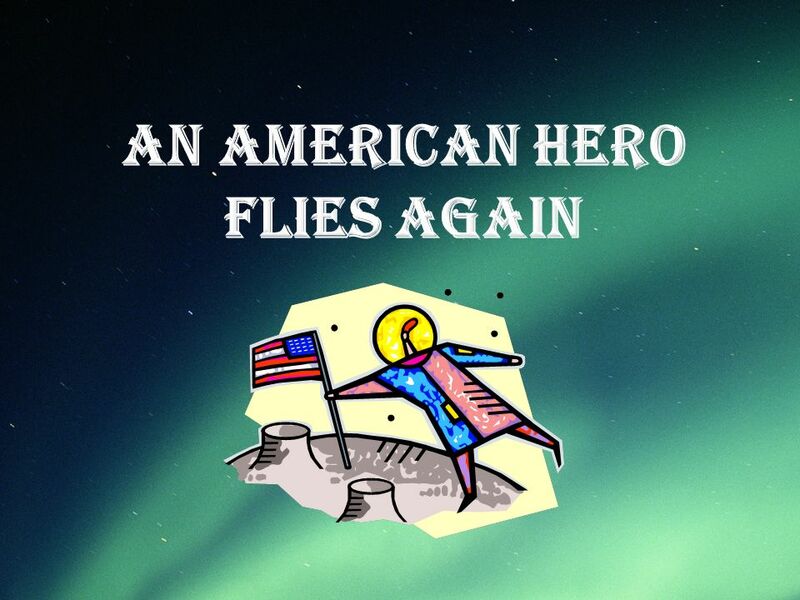 Download ppt "An american hero flies again"
TODAY WE WILL…. 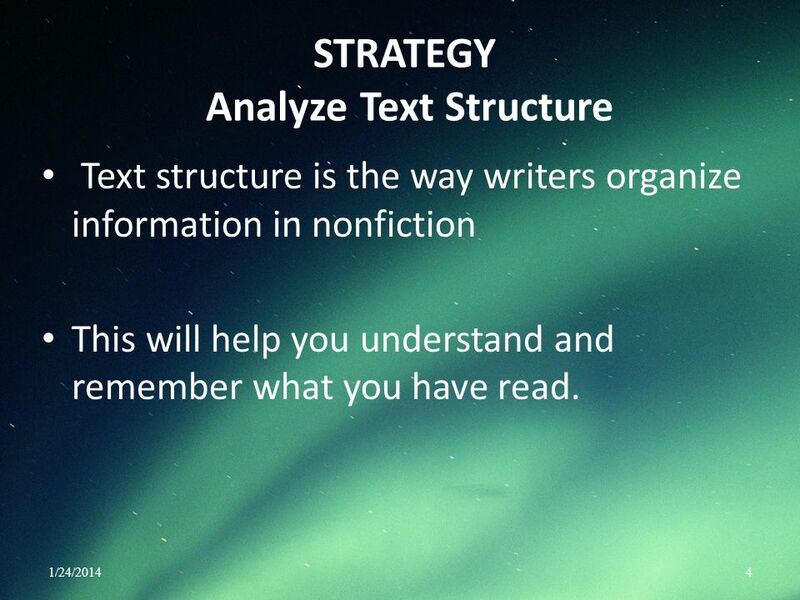 Analyze story structure Find and evaluate a storys theme Use academic language: story structure, theme. 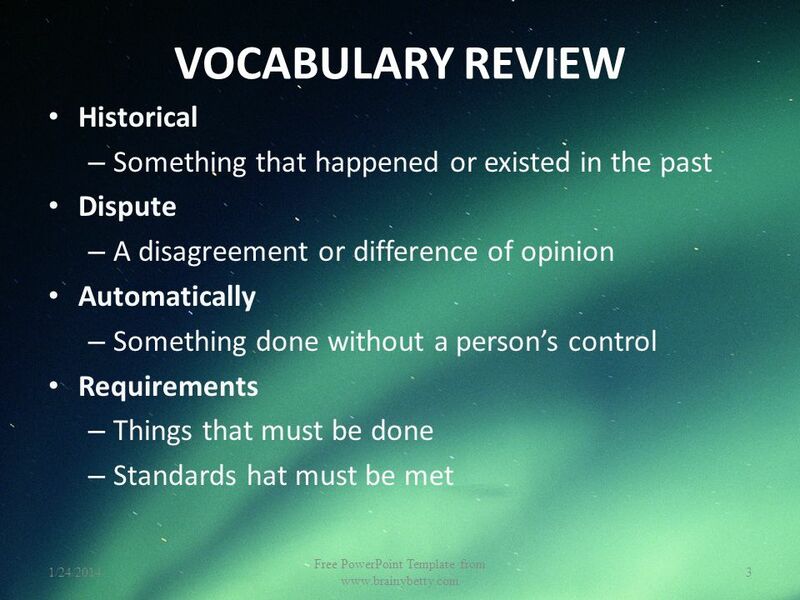 Created by: Kristi Waltke Genre Review 4 th Grade Unit 1 Scott Foresman Reading Street. 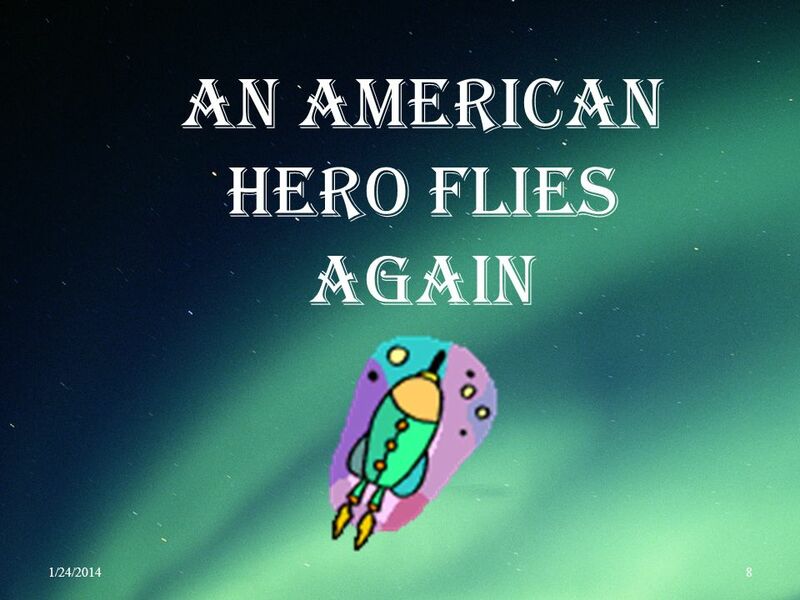 Created by: Kristi Waltke Genre Review 4 th Grade Unit 3 Scott Foresman Reading Street. Created by: Kristi Waltke Genre Review 5 th Grade Unit 5 Scott Foresman Reading Street. You will need a red readers handbook from the bookshelf by your desk! Agenda and Homework  On pgs , write today’s date.  Copy the agenda:  Finish Cornell Notes on SOAPSTone  Handout SOAPSTone Chart – attach to pg. How to take your reading to the next level…. Reading Response Directions: Open Microsoft word and type your header: Title, Author, Page # where your bookmark is Choose which response option you want. 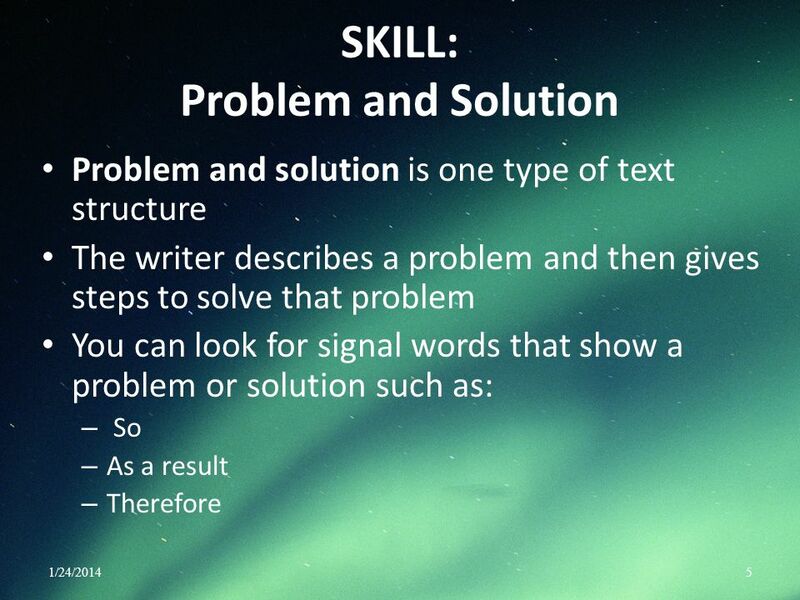 ACT Reading section In depth – powerpoint #1. 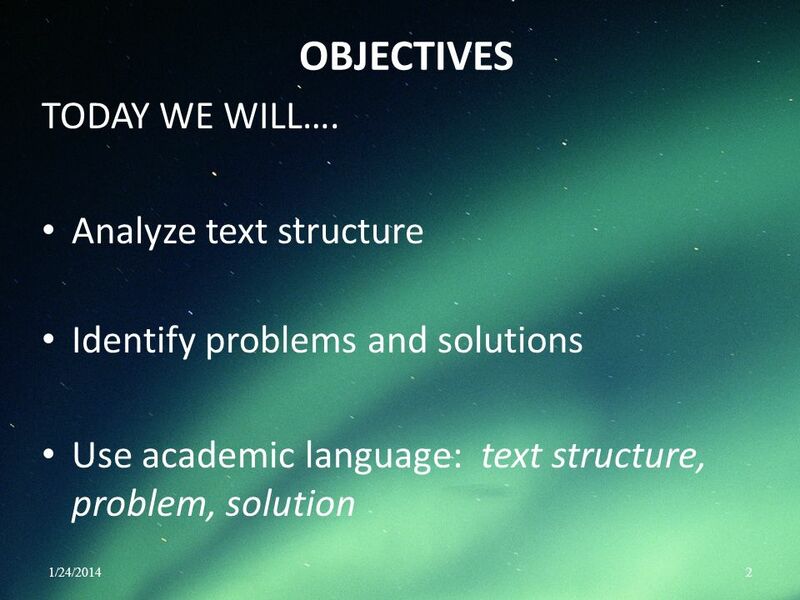 In today’s session we will: Get ready to read by thinking about what you know about a topic and setting a purpose for reading. Learn how to use text features. Fiction/Nonfiction Features Sort Use this sort to introduce the features of fiction and nonfiction. Students will drag the features text boxes to the correct.